Ms. Sukovic is a patent prosecution and litigation attorney with over 13 years’ experience. 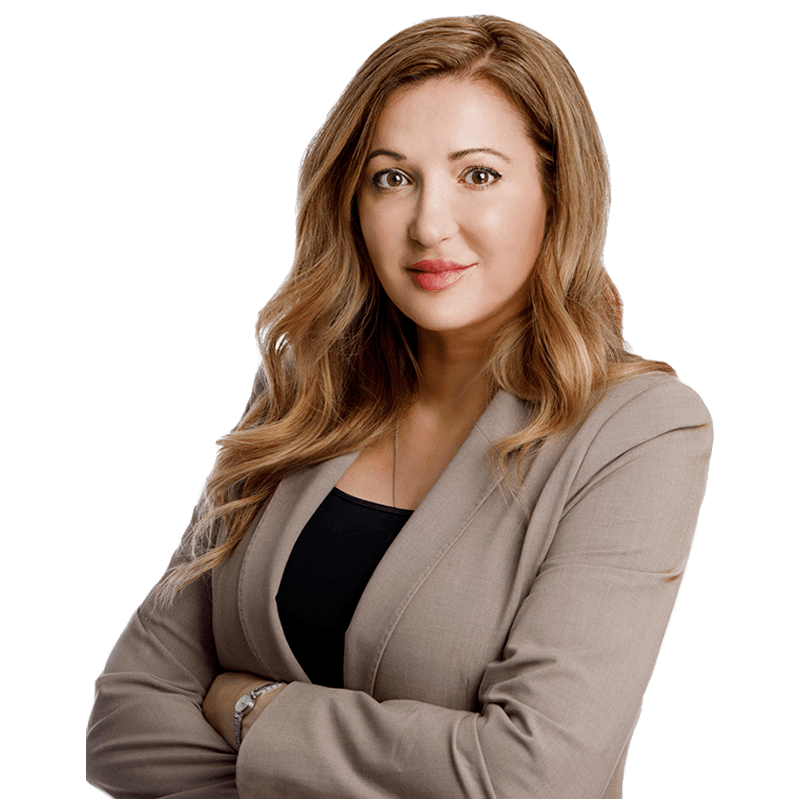 Ms. Sukovic utilizes her wide-ranging IP law experience, combined with a deep understanding of electrical, systems, and software engineering, to find new solutions to problems her clients face in protecting their inventions. Before becoming a patent attorney, Ms. Sukovic served as a systems engineer for Motorola Inc. where she developed system requirements, test plans, managed engineering development, and wrote technical requirement specifications for a proprietary communication system. Clients rely on Ms. Sukovic’s insights on commercialization of the technologies, grounded in her much-published work as communications systems engineer in-house for Motorola. American Stock Exchange, LLC v. Mopex, Inc.
Conversant in the common Slavic language spoken in the East European countries of Montenegro, Serbia, Bosnia and Croatia.